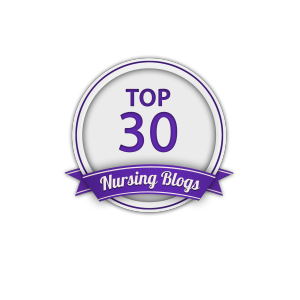 I get asked a lot about how I got started blogging and was recently interviewed by Lisette Hilton for an article in Nurse.com. 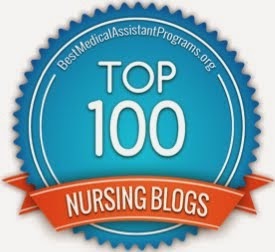 It's a great article with tips and information from several nurses who blog. 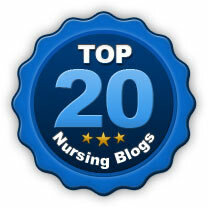 It's a good place to start for those of you who'd like to learn to blog about nursing or whatever your passion may be. I got my start working for About.com as the (last) guide to Nursing. It was a terrific learning experience. 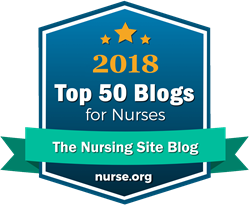 When About.com disbanded the Nursing site, I started up this blog to carry on. 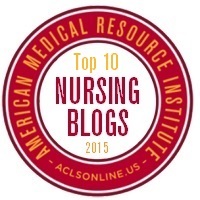 Many of my About.com articles appear on TheNursingSite.com. 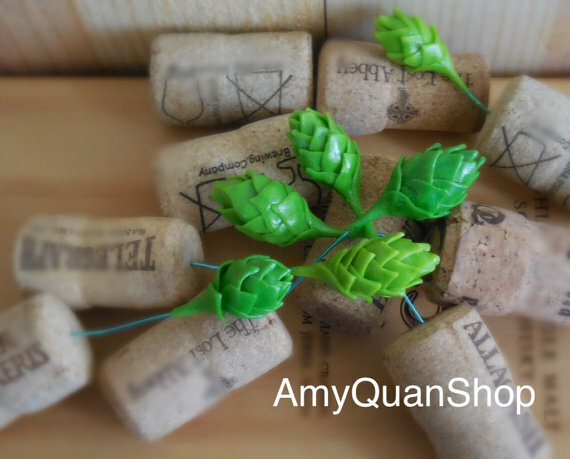 Writing guest posts for other sites is a great way to get started. 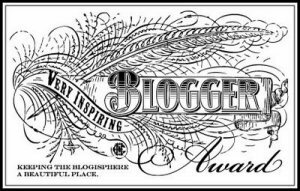 I have opened this blog up to many great new and accomplished writers in the past. I will continue to do so, but due to my own time constraints right now, I'm not using guests posts for the next few months. If you'd like my Writer's Guidelines, email me and I'll send them to you. I don't post everything I get. You DO need to be able to write and stay on subject. And it needs to be something related to nursing. 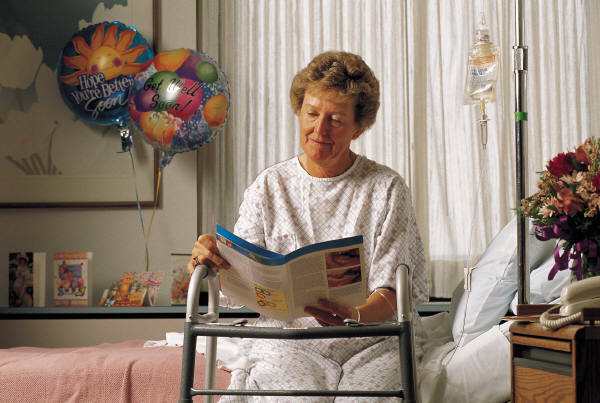 As the economy begins to recover, more nurses will retire or return to retirement and the nursing shortage will be in full bloom once again. Hospitals need to seriously prepare for this eventuality and start looking hard at ways to keep nurses around. Other employers should sit up and take note as well. An excellent article appeared a few months ago on iVantageHealth.com. Michelle Gray-Bernhardt takes a long honest look at 5 Ways to Make Nurses Want to Stay at Your Hospital. The article looks at issues such as nurse staffing, floating, mandatory overtime, bullying of nurses, non-nursing tasks and interruptions and bad managers. Perhaps the biggest keyword here is WANT.... what do you think? Losing Patient Centered Care to Economics?? 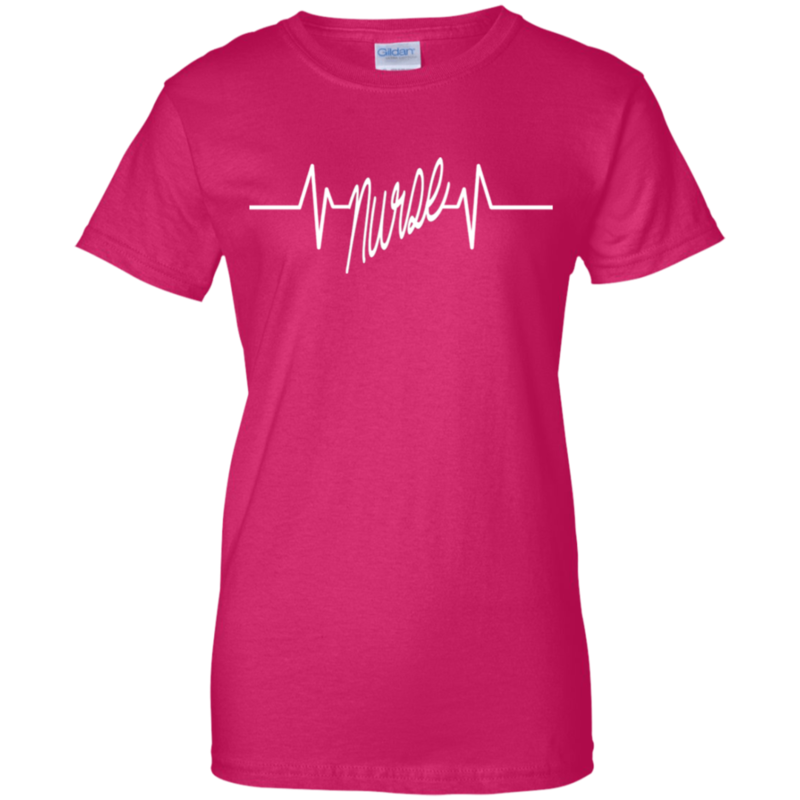 I certainly hope we can ALL come together as nurses and work to ensure that this does NOT become a trend. The Amanda Trujillo case shows we are headed in that direction. 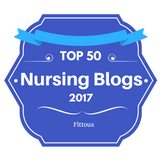 Read this excellent blog post from Nurse Ratched. At least once a year it is good to take stock of your life and your career and take steps to get yourself back on track, or even to change directions if that is what is needed. 1) Stress management is a must. Learn techniques that work well for you and use them routinely. Exercise, diet and sleep habits should be considered as well. 2) Managing your time efficiently and effectively is vital. Get organized and stay on top of things. Don't procrastinate! 3) Replenish yourself. Make time for you and do it often! Nursing is a demanding/giving profession. If you have given all you have to give, you have nothing left for yourself, and you can't continue to give. You'll burnout. 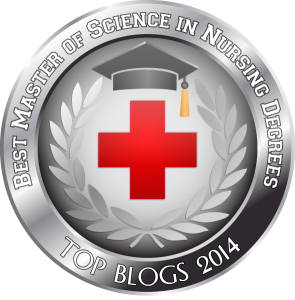 4) Nursing is a lifelong learning process. Use your continuing education opportunities to first, stay up to date with your selected field and to learn and hone new skills. Secondly, make sure to learn something about other fields of nursing whenever you can. Know your options and keep them open.Don't get pigeon-holed and stuck. 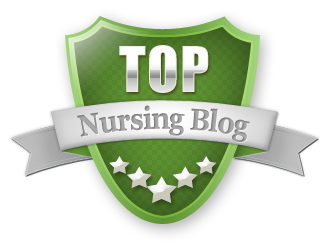 5) Nurses are overachievers. Strive for excellence and set the bar high. Don't settle for mediocrity. Encourage others to do the same. But be realistic and set goals you can attain without setting yourself up to fail because you set the bar way too high. 6) Be a mentor. Help those around you to strive for, and achieve, excellence as well. 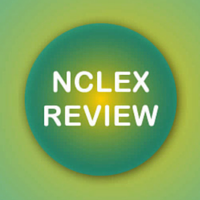 This is key to providing excellent quality care with the best possible outcomes. 7) Be a sponge. Learn from others. Pick up on their tricks and tips, and then share them with others. 8) Always be a part of the solution and not part of the problem. Don't just complain. Get involved in strategic planning for your workplace, and help to make it a better place. 9) Be a good TEAM player. Be a leader when you need to be, and a supporter always. There is no “I” in TEAM. Be a good role model to others who “just don’t get it” and help them to become team players too. 10) Learn your limitations and how and when to say "No." Respect yourself and always set a good example for others. It’s just not possible to say “yes” every time and not become resentful or get burned out! 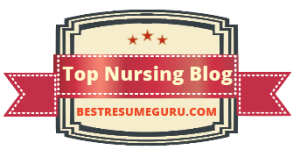 11) Remind yourself often WHY you became a nurse. Think about the lives you have touched and the difference you have made. 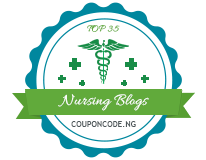 12) Encourage others to become nurses and to strive for excellence.